“Frankly I’m surprised that a man as smart as former President Obama, and as careful a politician, would say something so wildly inaccurate, something that had already been totally discredited at the time he said it,” Taylor said. 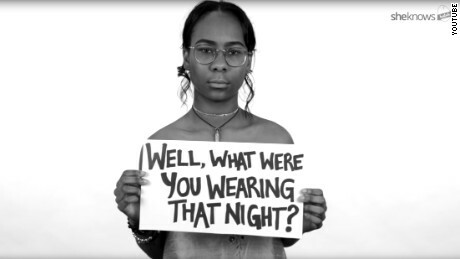 “Maybe one in 100 women are raped during their college careers. Maybe one in 50, including the rapes, are sexual assaulted, maybe fewer. And those statistics come from the best surveys that have been done,” he said. “Surveys that get you to one in five or one in four are highly misleading, if not fraudulent,” he added. The overinflation of statistics has led to misleading press coverage of cases that later were disproved, he argued, specifically calling out the New York Times for “shameful” coverage of members of the Duke lacrosse team, who were accused and later exonerated of sexual assault. “The people who are hyping this as a huge epidemic are ideologues. Facts don’t matter to them,” he said.